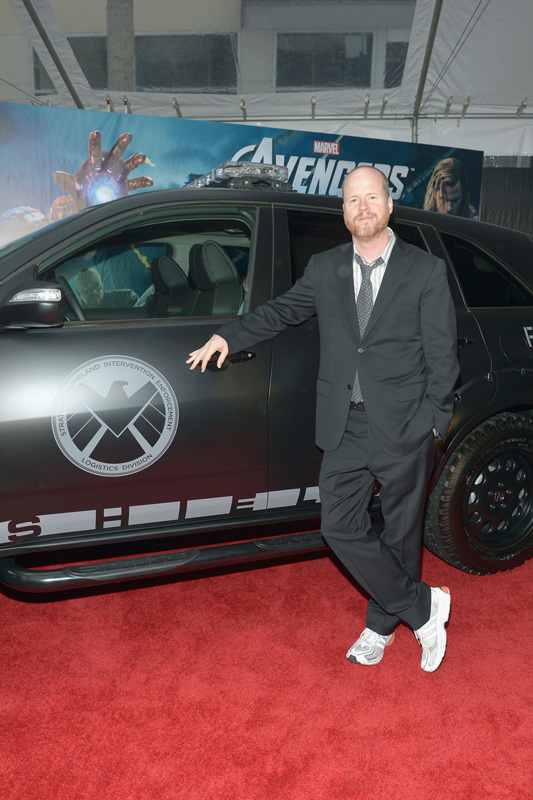 Fans can further immerse themselves in the world of S.H.I.E.L.D. 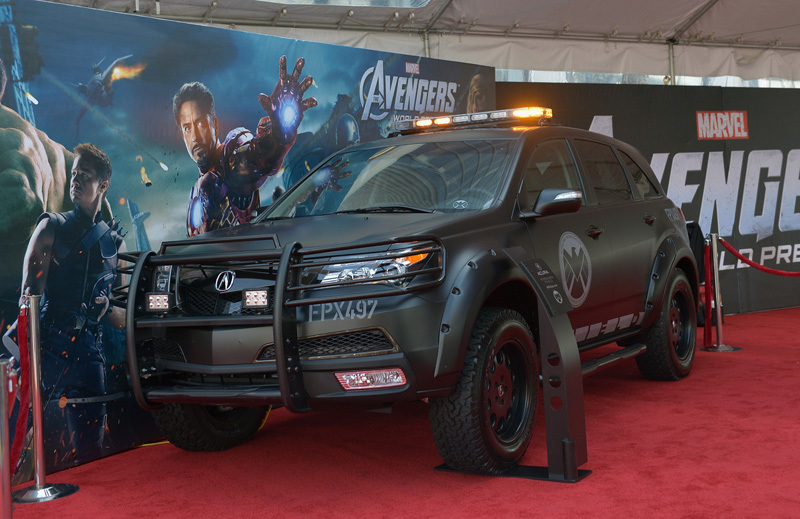 and Marvel’s The Avengers by visiting http://www.SHIELDops.com and testing Avengers-inspired technology mounted to S.H.I.E.L.D.-Edition Acura vehicles. 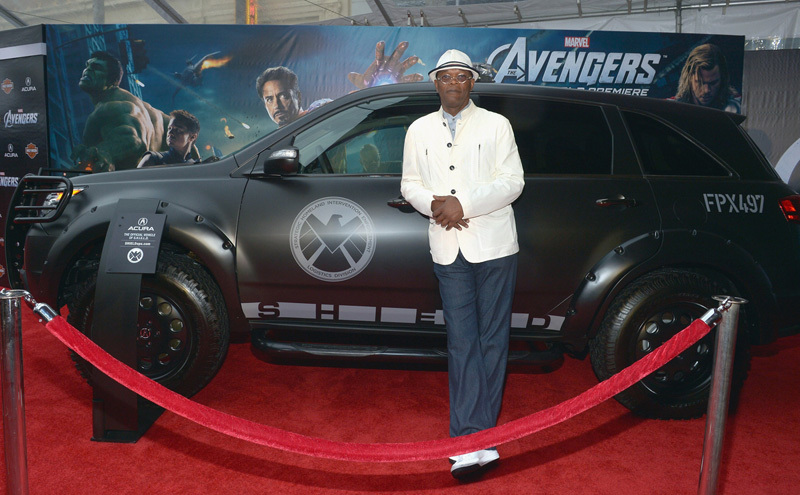 Fans can earn the chance to win movie passes and S.H.I.E.L.D. 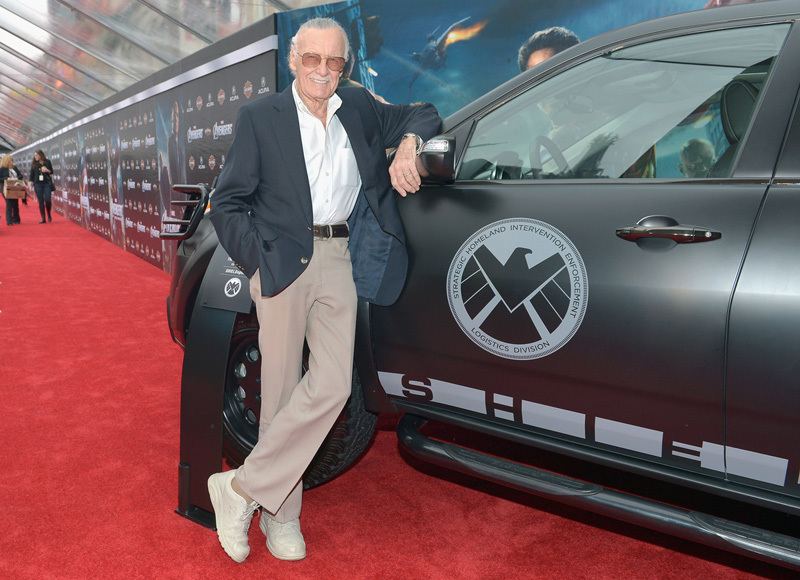 gear. 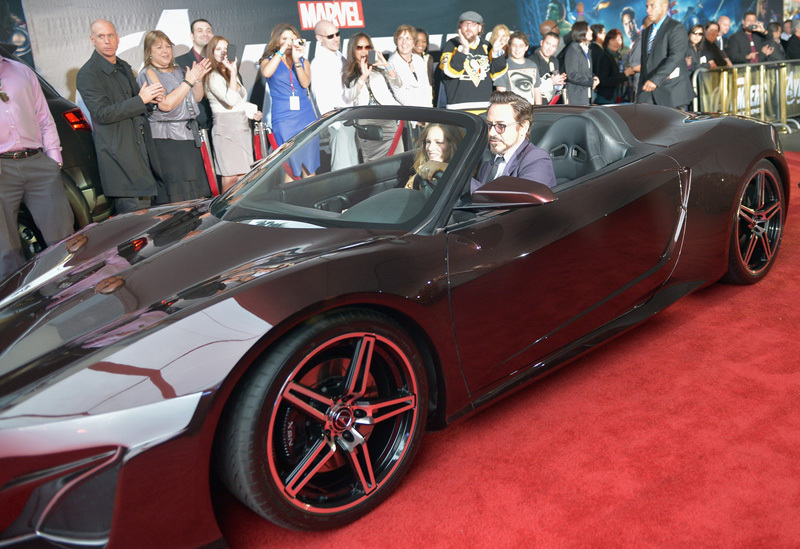 The grand prize is an all-expense-paid Tony Stark-inspired trip to New York City. 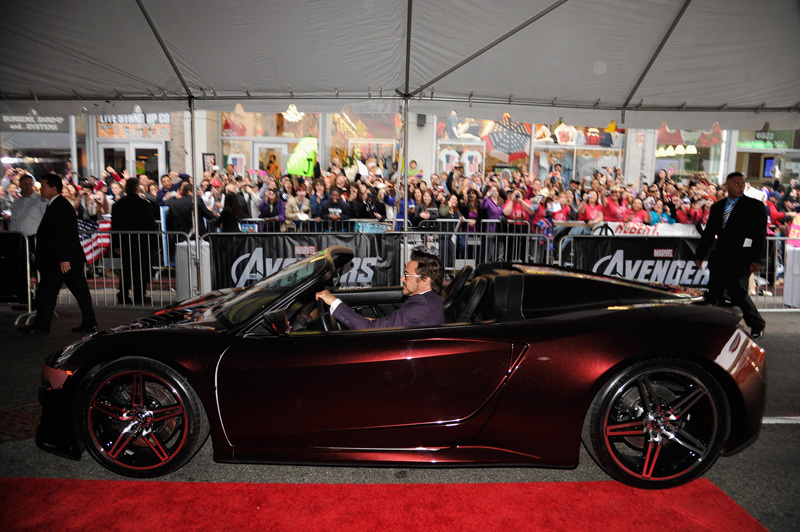 Marvel’s The Avengers opens in theaters nationwide Friday, May 4, 2012.